As an operator, having a domain name like Casino.com would be the ultimate dream, but it would also mean that you would have a lot to live up too. Well, Casino.com has been around since 2007 and they have definitely lived up to their name and continue to raise the bar. This online casino is part of the legendary Mansion Group, a high quality company that includes some of the most successful iGaming sites in the industry with their flagship casino.com receiving rave reviews by those in the know. 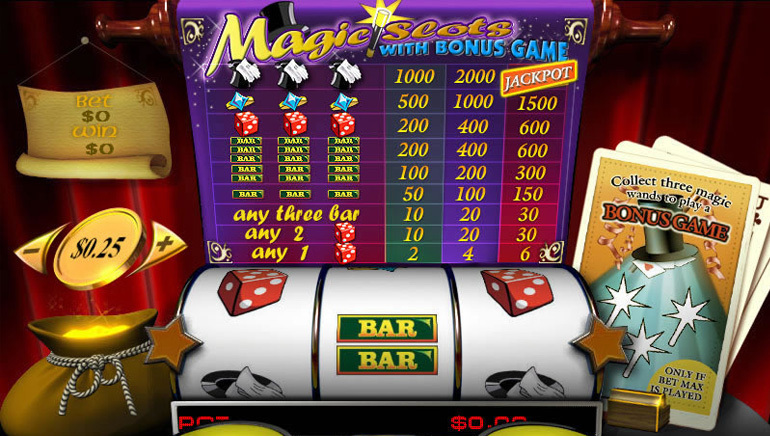 Casino.com has long been a Playtech Casino and they offer over 100 of the best games that the developer has to offer. Playtech has been one of the leading, award-winning gaming software developers for well-over a decade. The wealth of games at Casino.com is primarily due to their online slots collection. 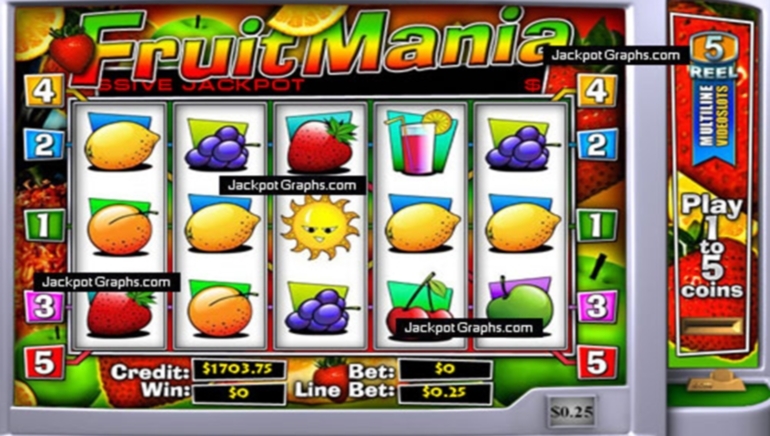 Popular video slots, progressives, 3-reel, 5-reel and themed-games make up this high quality gaming suite. Players will find games like Great Blue, Silent Samurai, Gladiator, Hulk, Gold Rally, the Marvel series and many more. 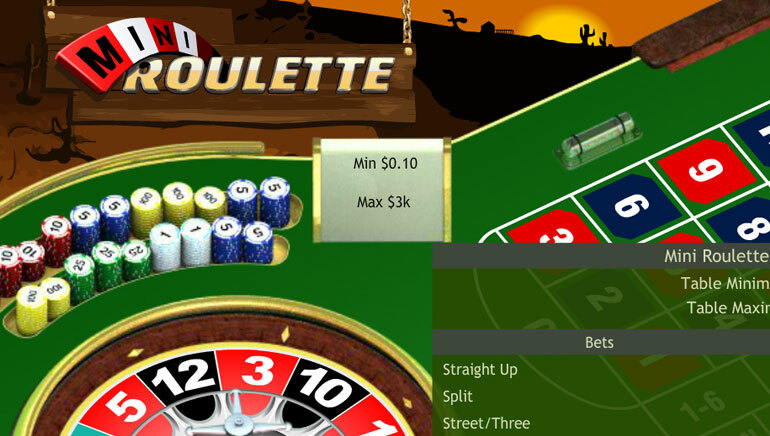 Players will also find a great selection of table games including roulette, blackjack, baccarat, war, poker and many variations of each type of game. The live dealer games at Casino.com currently include nine games. Live Casino Hold 'Em, Live Roulette, Live Blackjack, Live Dual Roulette and Exclusive Roulette, French Roulette, Unlimited Blackjack, Mini Baccarat and regular Baccarat. Rest assured that the casino has only professionals dealing the cards at their live casino and it is one of the best out there. With such a long history in the industry, Casino.com offers some of the best deals in the business, both for new and longtime members. If you register today, the casino will generous reward your first deposit with a massive boost to your bankroll. There are many other promotions available throughout ones time at Casino.com so be sure to check them out. To make deposits into your online account, Casino.com uses Visa Electron, Visa and MasterCard, Neteller, Skrill, ECO, Maestro, paysafecard and many others. The site offers round the clock email assistance, as well as a local number in the UK and an international phone number. The representatives are all very professional and helpful.